I’ve been thinking a lot about ‘self care’ recently, and how every other post we see on blogs and social media has something to say about it. I’m sure you’ve read ’10 ways to practice self care’ or something very similar and I wondered how you felt about it? There’s something about the term ‘self care’ that doesn’t sit quite right with me, and I’m not sure it helps women, men or anyone really feel good about the practice of taking care of themselves. Self Care or Positive Care? Perhaps the word ‘self’ is to close to the word ‘selfish’ for it to be used in a healthy way. Maybe it resonates far to closely with ego for me to be comfortable using it. I strongly believe that we should all take some time to look after our health and wellbeing, but ‘self care’ just doesn’t seem to inspire me to do it if I’m honest. The very term makes me feel guilty before I’ve even run the hot bath and lit the scented candles. Is it just me that feels like this, or is anyone else struggling with ‘self care’? Words are an incredibly powerful thing, and I thought that if we changed things up a bit I might start to enjoy taking care of myself a little bit more. This is when I realised that if I started talking about ‘positive care’, that I might actually feel better about taking a few moments to myself to read my magazine and enjoy a nice cup of tea or apply that much needed face mask. ‘Positive Care’ says to me that it’s OK to look after yourself. It doesn’t seem to start those same pangs of guilt as the other phrase we have come so familiar with. I wonder if it’s the words ‘self care’ that have been the biggest hurdle in getting into a good routine of looking after myself. When I think about taking care of myself, I want the message to be a positive one. I don’t want an inner battle with myself about nurturing my health and well being, so I’m definitely going to be adopting the phrase ‘positive care’ from now on. Nurturing ourselves for our own health and well being, and for those around us, should be part and parcel of our normal routines, yet it makes me sad how many people still struggle with the concept and I suspect the ‘self care’ phenomenon is actually holding us back. I think the words themselves make us feel like it’s a selfish act instead of a healthy and necessary one. One of the times when I really feel that some extra positive care is needed is just before and during my period. I’m sure I’m not alone with that one am I ladies? There are definitely a few days at least where my energy is at an all time low, and my mood is right behind it. 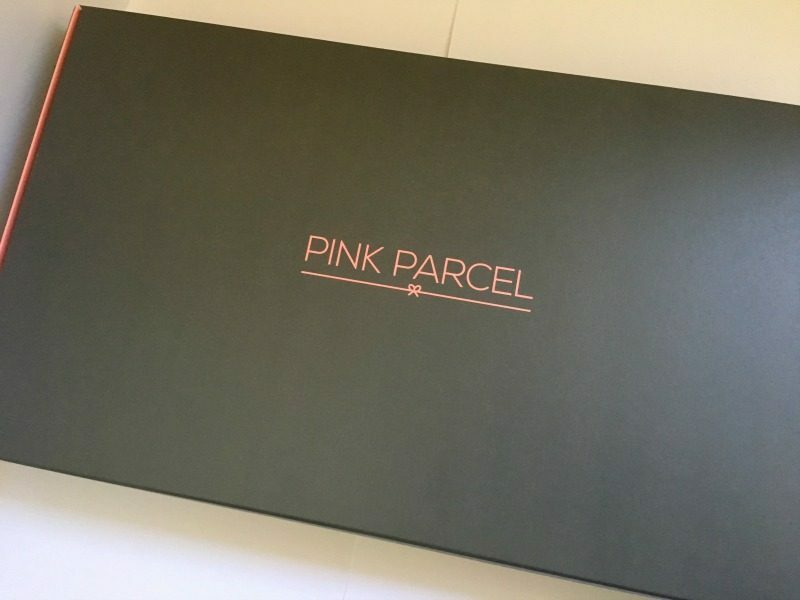 Recently I was asked to try out the Pink Parcel subscription box and I was really interested to find out some more about the service and it’s contents. What I really wanted to know was would it inspire me to take some time out for some ‘positive care’, and this is what I thought. Firstly, the concept is great. 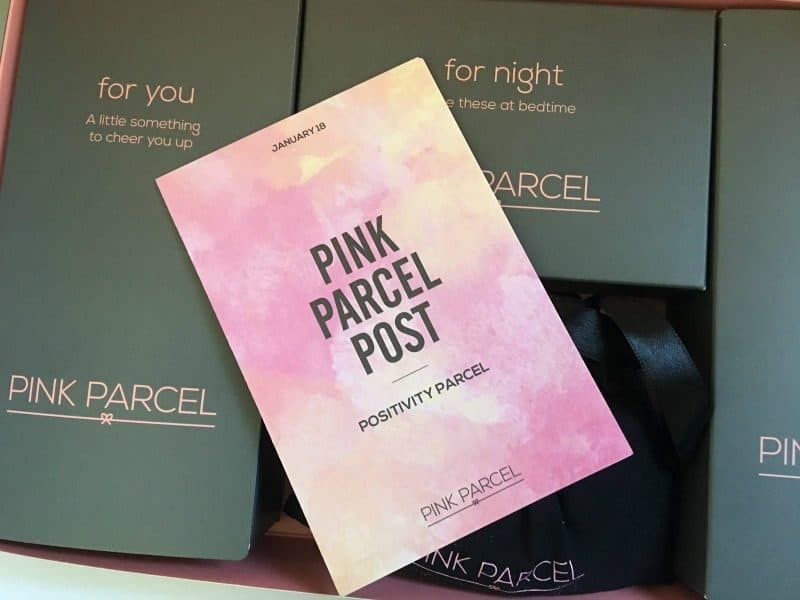 Pink Parcel send you a monthly Positivity Parcel packed with everything you need for your period with some beauty items and tasty treats to lift your spirits. I absolutely love the mixed nature and practicality of this subscription box, and I was really excited to open the parcel when it arrived. Lets get the period talk out of the way first, then we can get to the good stuff. 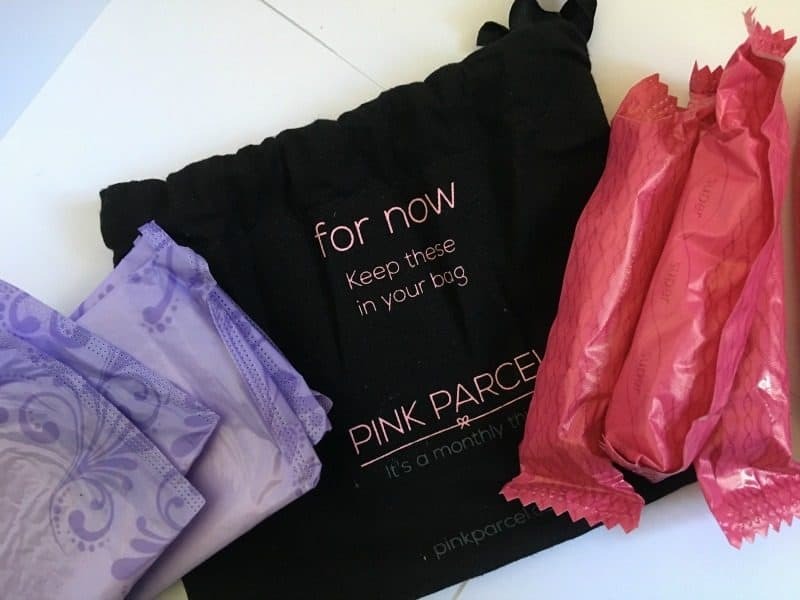 Pink Parcel allows you to select the sanitary brands and products that suit you best, which is perfect. When they arrive there’s a little bag you can pop straight into your handbag to keep you going when you are on the go. You’ll also find the rest of your sanitary products discreetly packaged so they don’t screen ‘I’m on my period’, when the are left in the bathroom. There’s more than enough to see you through a month, and maybe a little bit more. Bandeeze (RRP £5.95) Cute, long lasting hair ties for kink free hair. Laritzy Eye Pencil (RRP £18.00) A much needed new eye pencil for perfect definition every time. Made By Coopers Apothecary Happy Mist (RRP £12.00) This was probably my favourite item in the Pink Parcel subscription. The mood boosting mix of lime, clementine and basil essential oils are perfect for spraying on your pillow at night or for a little boost when you are feeling a little on the low side. We Are Tea Sample (£2.99 for box of 15 tea bags) As you already know I’m a huge fan of We Are tea so receiving a sample of their peppermint tea was perfect for me. I love a hot cuppa when it’s time to get cosy on the sofa. Browcote Waterproof Brow Gel (RRP £6.99) My eyebrows can certainly get out of control and this is perfect for taming stray hairs. Montezuma’s Organic Milk Chocolate Chilli & Lime (RRP £0.99 for 30g) This was the perfect little treat, and the flavour combo was both delicious and satisfying on every level. Vega Essentials Nutritional Power (RRP £29.99 for 613g) This delicious chocolate shake is packed with 13 essential vitamins and it great by itself or in your favourite smoothie. I was really impressed with the contents of the Pink Parcel subscription box, and feel it’s a perfect option for women who want to take positive care of themselves. The variety is perfect for people who enjoy beauty and lifestyle products and want the convenience of having their monthly supplies delivered through their letter box. If you would like to find out more about Pink Parcel and sign up to a monthly subscription just head over to the website. If you want to find out more about the positivity parcel movement, you can follow Pink Parcel on Twitter, Facebook or Instagram. Would you like to test out the Pink Parcel subscription for yourself? That’s awesome news, as I have a great giveaway for you today. Pink Parcel are very kindly offering one Zena’s Suitcase reader the chance to enjoy a one month subscription box of your very own. I honestly don’t think you will be disappointed with the contents or the service. If you would like to get your hands on this lovely prize all you need to do is enter via the rafflecopter below. Competition ends 6.3.18. Other T&C’s apply. I like the convenience of never forgetting to buy your sanitary products, and there’s lots of lovely products to lift your mood. My periods have been so up & down since having my son 9 months ago. Trying some different products would be ideal! This would be a lovely surprise every month, I suffer badly every month with menorrhagia. this sounds fantastic, something uplifting for your lowest part of the month. This would be perfect. I also strongly believe that we should all take some time to look after our health and well-being. Wonderful prize. I would love to win this because I seldom take time out for myself and would really love to have the chance to use products like this. I think it’s such a good idea and something to look forward to every month. Sounds like a good antidote to the combination of irregular periods and disorganisation. No more: “Yikes, I thought I had some in – where are they?” and ransacking for my holiday toiletries bag to see if I have any spares in there. My daughter has the betty box so this would be great to have for myself! I can then have some products for myself! Would be lovely to have a surprise box of treats to look forward to. 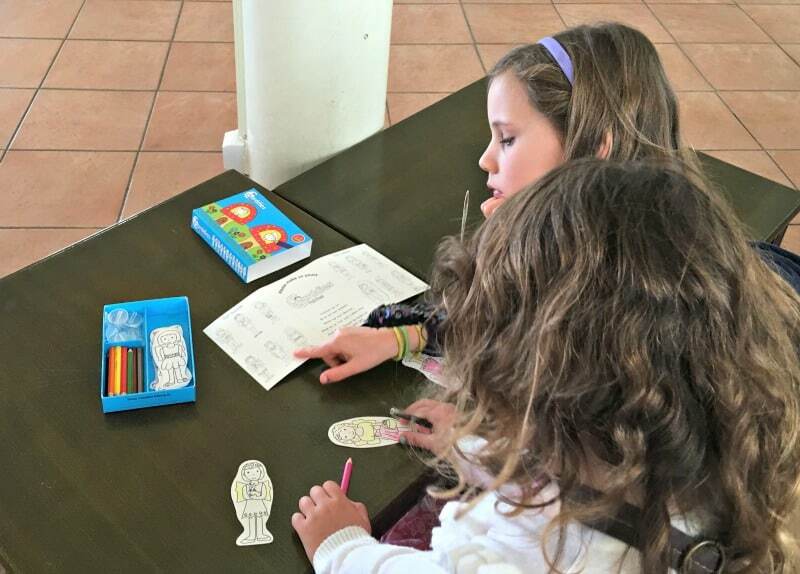 I would love to win this prize and gift it to my sister – who has looked after me in the past and I would like to return the love! This is such a lovely idea. We’ve been trying for a baby for years, with failed IVF cycles too, so I always feel especially down at that time of the month. Plus, if anyone else is like me, they feel exhausted at the start. It’s nice to have a little treat to cheer you up. I’m pretty sure everyone hates that time of the month! I love this box so good and will come in handy. This is such a brilliant idea. I, along with most people, would be so happy to get a bit of positivity in the post. It would make delivery day a happy day! As a busy mum I always forget something at the shop, this would ensure I never forget those items! 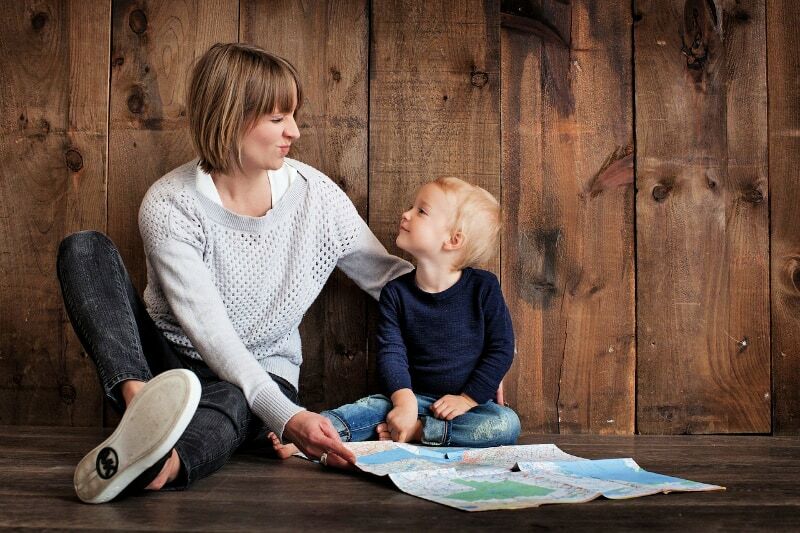 Because what busy mum does need some TLC! I certainly do! I love the sound of this subscription box. I always feel down and just not myself on the days up to my period and can take really bad cramps. This would be a lovely little pick me up exactly at the time I need it most! I think these are a great idea and would love to try them! I think it sounds like a great box. I hate that time of the month. I love surprises. I would love to try it, it would be a good treat. It’s always exciting to get something unexpected and non-bill-related in the post, and this would force me to make ‘me time’! Brilliant prize. I think I need to subscribe for my daughter, might make the monthly’s more bearable! I am going through a very painful breakup or makeup situation with my husband which have left my monthly cycle all over the place with the stress so that I dread my period arriving monthly this would be such a welcome and needed treat. Many thanks for this great review and giveaway. I love to get surprises and definitely at that time of the month! What an awesome idea I’d love to win and see what this box has to offer. I would love to win this, as I love getting things in the post and this would be sure to cheer me up at that time of month. I have horrible periods – it would be nice to have a bit of a “pick me up” around that time of the month. I’d love to win this beacuse it would be such a treat and I’d have to take time out from the usual grind to enjoy it. I’m sorry but as a girl we do deserve a treat once every month especially with what we have to go through, I think this Is a lovely idea! Becasue it would be something to look forward to each month, lovely added goodies to make me smile. Sounds like the perfect box for lifting your mood at that time of the month & I could sure do with my mood being lifted! It would be a lovely treat to win the Pink Parcel Subscription and receive a lovely range of products through my letterbox rather than just bills that need paying. Love the Positive Care & Pink Parcel. Will be a great treat. So I stop annoying and stressing out my boyfriend at my time of the month! Wow I’ve never heard of this before! I’d love to win because like you, around my period is a particularly rough time when I could do with a bit self care and cheering up! It would be lovely to have nice things to make the time of the month a bit better! I would love to treat myself every month and have something to look forward to. I’d love to win because I love subscription boxes! I’ve tried loads of different ones. This one is such a unique idea and would certainly cheer me up on a miserable time of the month! 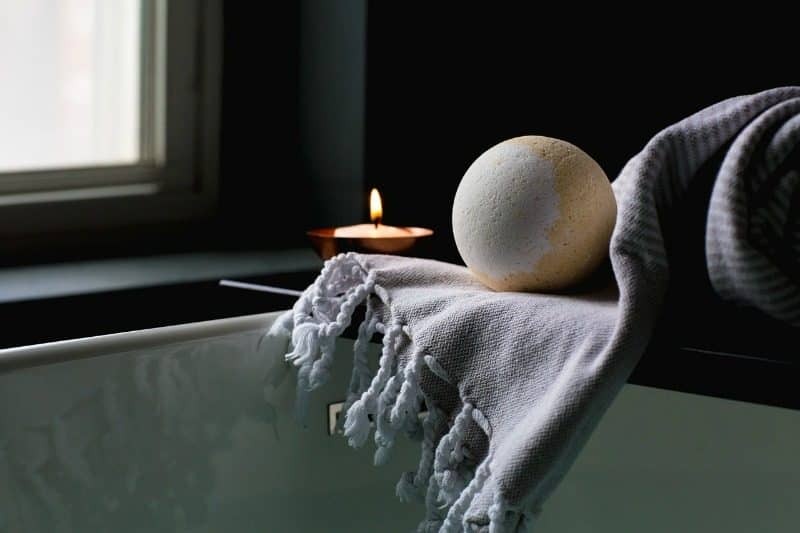 Self care is such an important thing and this it such an amazing idea, i would love to win! Such a fab idea. Nice have a treat at the time of the month when you are feeling your worst. 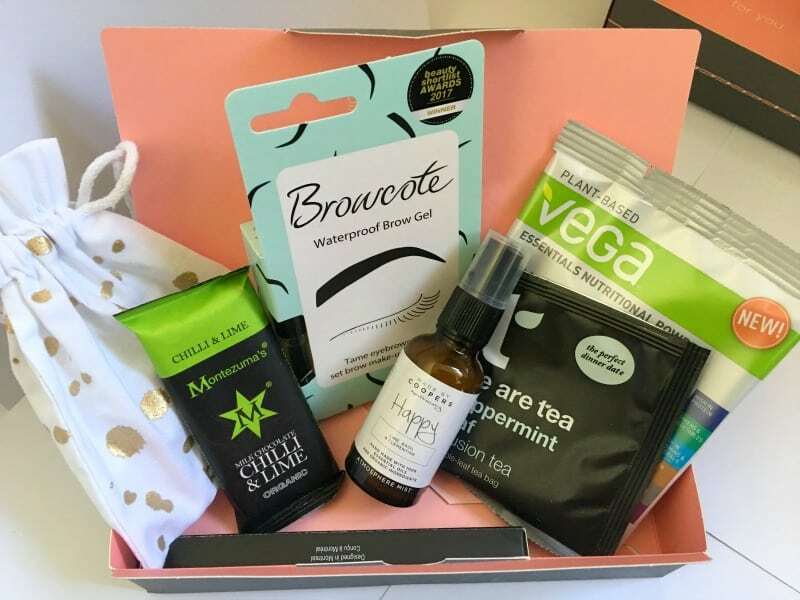 I hvaen’t tried a subscription box before but this sounds really good! This would be great, I’m always forgetting to buy pads and tampons in advance! I used to get Pink Parcel when it first came out. Would love to try it again and see how much it has improved over the years. I’d love to win because I have been so disorganised since Christmas and this would help to sort me out with things i forget to pick up for myself! Just the fact of getting a surprise box through the box that I don’t know what’s inside! It would be nice to have some pamper products at the time of month when a good pamper is much needed. I find that time of the month hard and this would put a smile on my face. I would love to win because I really love all things health & beauty and I have really bad periods so this would be lovely to cheer me up at the worst time of the month. It looks amazing, would be such a great treat! I would love to win this as I am a social work student and often have no money for even the most basic of things! I think you need pampering during that time of the month & this little box certainly does that! i think this is a great idea especially for teenage girls, something nice arriving every month when something not so nice is arriving! I have wanted to try Pink Parcel for the longest time! This would be a real treat to help through that time of the month. Who wouldn’t want a lovely treat like this once a month? Love the sound of a treat turning up every month, what a fab idea! Would really cheer me up! I’d love to win this as it’s a really cute idea and would be fab to have something to look forward to at that time of the month. I think this would be a perfect pick me up for my daughter who suffers horribly with her periods,its a fab idea . I’ve been struggling with depression for 2 years now but determined not to have anti depressants I looked for alternatives such as meditation, journal writing and changing my diet. Anything like this is a wonderful boost for those down days that still creep in. This is such a great idea, making that time of the month a bit less grim and more of a treat. This would be ideal for my daughter. It would cheer her up at this difficult time. package includes some treats to see us through the month, etc. A little bit of pampering can be so helpful. I too, have unruly brows so I would love to try the gel and that is why I would love to win – just something new to try. I’d love to win for my daughter who has worked really hard to lose 2 stone and could do with a treat? I don’t have the time or money to treat myself so would really appreciate this gorgeous pink parcel if I was lucky enough to win it ? Everyone loves postal mail, in a time where most things are done by email and online its quite novel to receive something from the postman. This would bring a little joy into our lives, offering the chance to try a variety of new personal products, That’s why I would like to win. Especially of the external box is recyclable – I wouldn’t feel guilty about excess packaging that tends to come when you order some items through the post. It would be a fab little treat, and I do love a surprise! This would be perfect for my daughter who suffers from painful periods. this would be perfect for that dreaded time of the month! I would love to win because I love surprises, would fab to receive different gifts every month. Thanks for the chance to win! I would love to win this for my partner who could benefit from it. oh I’d love a care package through the post would be wonderful! I get painful periods lately and also have a bad back this would make things easier plus I love chocolate and cups of warm tea? I am terrible at forgetting to stock up on products so this would be useful. Who doesn’t love a bit of a treat when it’s that time of the month too! Id love to win as I find boxes like this so exciting as you don’t know what you’re going to get! It’s a great way to try samples of new products before buying them full size. For my daughter – hard time just now. I love to try new products and a monthly surprise box would be amazing . This is so cute, and so empowering. It’s not a secret that no one talks about – now it’s embraced!! Because I think like all the ladies here – everyone needs cheering up during their period!